France plans to back an EU proposal to regulate Russia’s Nord Stream 2 pipeline, its foreign ministry said on Thursday (7 February), potentially threatening its completion and dealing a blow to Germany which has been trying to garner support for the project. The EU bloc is divided over the project. Eastern European, Nordic and Baltic Sea countries view the 1,225 km (760 mile) pipeline as holding the EU hostage to Moscow, while those in northern Europe, especially Germany, prioritise the economic benefits. The EU Commission had been under considerable pressure to act as arbiter, until it passed the buck to member states to decide. 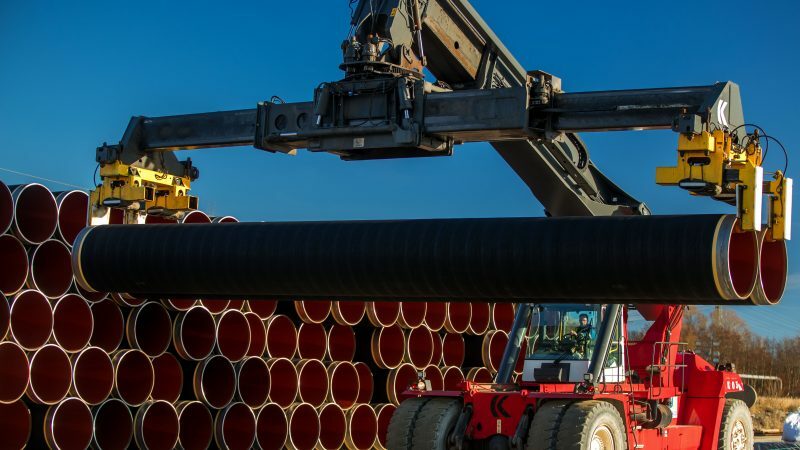 The Commission asked the member states on Friday (9 June) for a mandate to negotiate with Russia an agreement on the Nord Stream 2 gas pipeline project. It is very likely to obtain permission, despite several Central European countries strongly oppose it. Amendments to the Gas Directive put forward by the Commission and supported by the Romanian Presidency, change the definition of “interconnector” by including pipelines linking the EU to third counties, such as Russia. This, in essence, represents an obstacle for new pipelines to the Union. To block the amendments, Germany needs the support of at least four EU member states, representing at least 35% of the Union’s population. 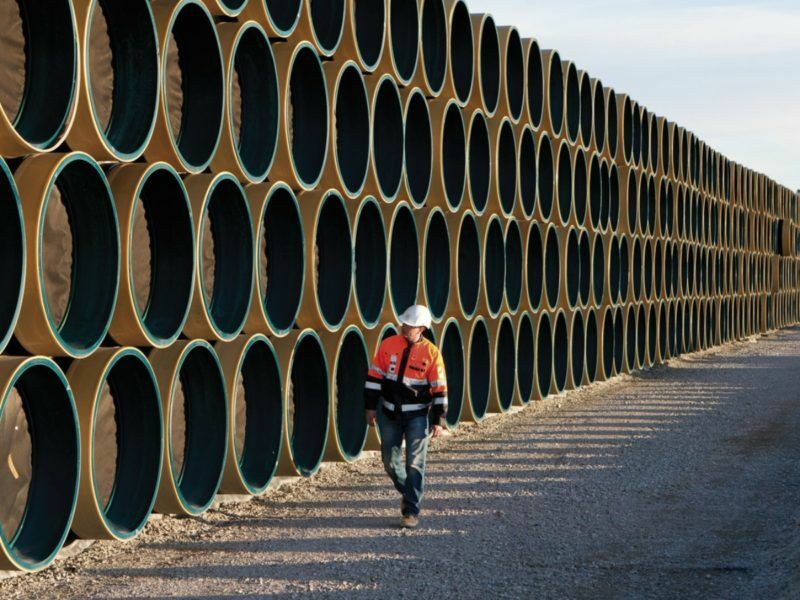 Apart from the Netherlands, who needs imported gas to compensate for the termination of its domestic production, Austria and Belgium back Nord Stream, because their companies are among the investors. The other two countries on the side of Germany are Bulgaria and Hungary. Bulgaria would like to receive Russian gas from Turkish Stream, a project similar to Nord Stream 2, and Hungary plans to import Russian gas transiting via Turkey, Bulgaria and Romania. The combined populations of Germany, Netherlands, Austria, Belgium, Bulgaria and Hungary, is 137 million, 27% of the EU’s total population. France’s defection is also surprising, because one of the financial investors in Nord Stream 2 is Engie, a French-led multinational company. Opponents of the pipeline worry it will weaken support for Ukraine by depriving Kyiv of gas transit fees along the traditional route for Russian supplies, which fill over a third of the EU’s gas needs. 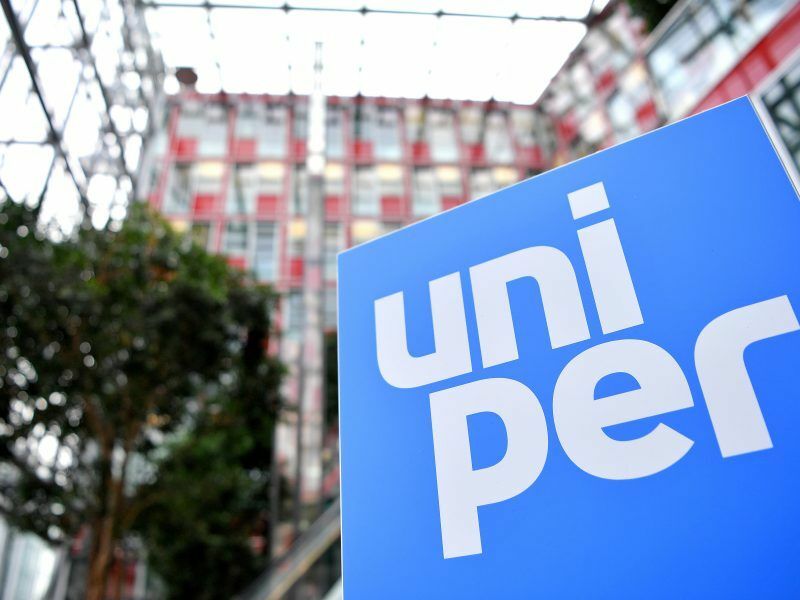 The German company Uniper said it was “fully committed” to the planed Nord Stream 2 pipeline, despite “a very bad feeling” about US sanctions against Russia. EURACTIV Poland’s media partner “Gazeta Wyborcza” reports. 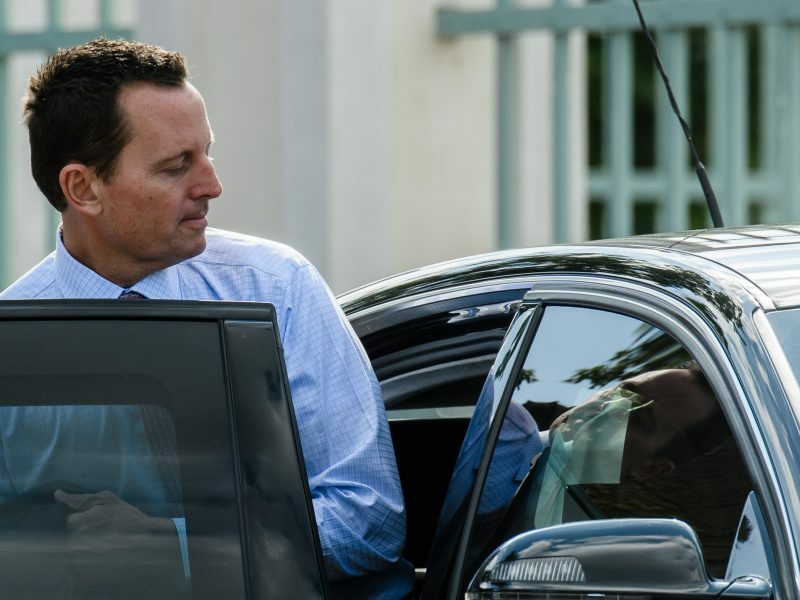 Republican and Democratic US senators on Thursday unveiled a resolution calling for the cancellation of Nord Stream 2. President Donald Trump’s administration has been pushing against it.